Key Difference: Discounts and offers are essentially just reductions to a basic price of goods or services. It makes people aware of the product, so that they may buy it and help increase the sales and/or popularity of the product. The price off and price discount refer to the same phenomenon, where the seller aims to sell the product at a price less than the regular price. When shopping, one always comes across as terms as “10% off” or a “10% Discount”. This is irrelevant to shopping at store or online. These days there are discounts everywhere one looks: in store, online shopping sites, internet advertisements, newspaper advertisements, tele-shopping, etc. This is mainly because discounts are a very popular way of gaining promotion for a product. Discounts allow the seller to do that. 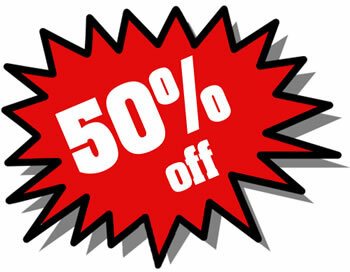 Discounts and offers are essentially just reductions to a basic price of goods or services. 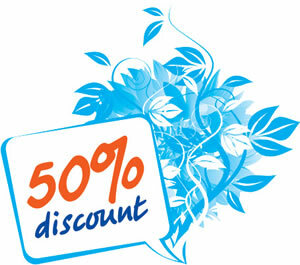 Sellers often offer discounts or sales to entice the customers, offering a 10% discount or 20% off of the product. However, there are no actual differences between the two terms. The price off and price discount refer to the same phenomenon, where the seller aims to sell the product at a price less than the regular price. There are many purposes for offering a discount, including increasing short-term sales, to move out-of-date stock, to reward valuable customers, to encourage distribution channel members to perform a function, or to otherwise reward behaviors that benefit the discount issuer. Anyone in the distribution channel, modifying either the manufacturer's list price (determined by the manufacturer and often printed on the package), the retail price (set by the retailer and often attached to the product with a sticker), or the list price (which is quoted to a potential buyer, usually in written form). To increase short-term sales, to move out-of-date stock, to reward valuable customers, to encourage distribution channel members to perform a function, or to otherwise reward behaviors that benefit the discount issuer. Discounts include summer discount, Coupons, Rebates, Senior discount, Student Discount, End of stock discount, clearance sale, buy one get one free discount, etc.